A new report has emerged that suggest Apple and Microsoft considered buying parts of BlackBerry during its fall, and even made the necessary enquiries, but apparently the BlackBerry board blocked the acquisition. The board of the struggling company determined that selling the company in sections to the highest bidders wasn’t in their (or the companies) best interest, despite bids from the biggest players in the industry. 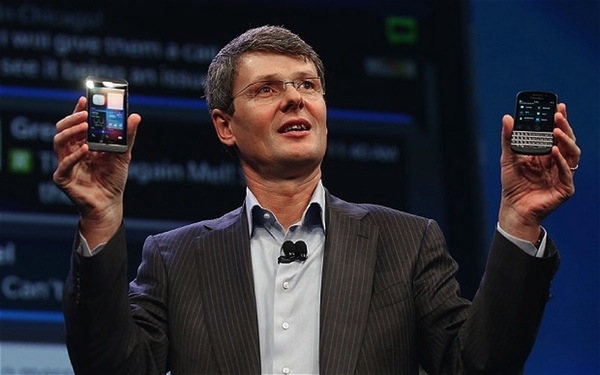 BlackBerry is steadily falling down the smartphone marketshare ladder, and although the company is still turning a profit, they are losing money fast. It seems that since Windows Phone has secured 3rd spot behind Android and iOS, a comeback for BlackBerry seemingly is impossible at this point. Microsoft and Apple were interested in BlackBerry’s intellectual property and patents – an area most big companies are interested in when buying another company or scrapping on the pickings of a failed business. Back in 2011, Apple and Microsoft teamed up with BlackBerry to buy patents owned by the bankrupt Canadian telecoms company Nortel. 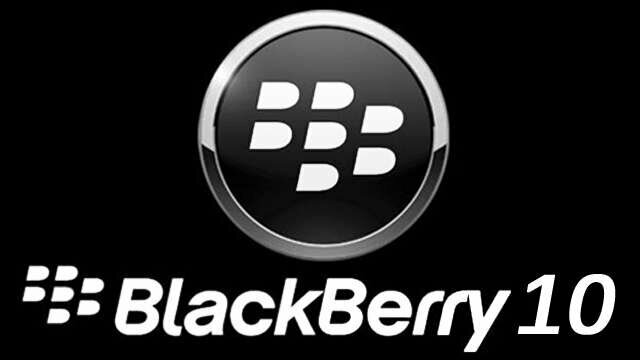 It could have been very well the plan of the big two technology companies to acquire the leftovers of these patents snapped up by BlackBerry. It is estimated that BlackBerry’s patent library is valued at around $3 billion which includes recent advancements in technology around cellular and communications, which of course would be of interest by multiple companies.